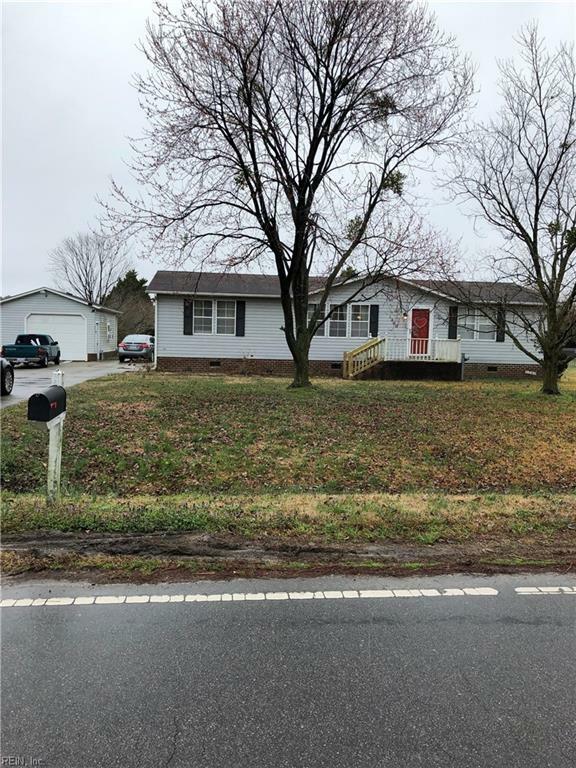 1300 Possum Qtr Rd, Pasquotank County, NC 27909 (#10242538) :: Abbitt Realty Co. 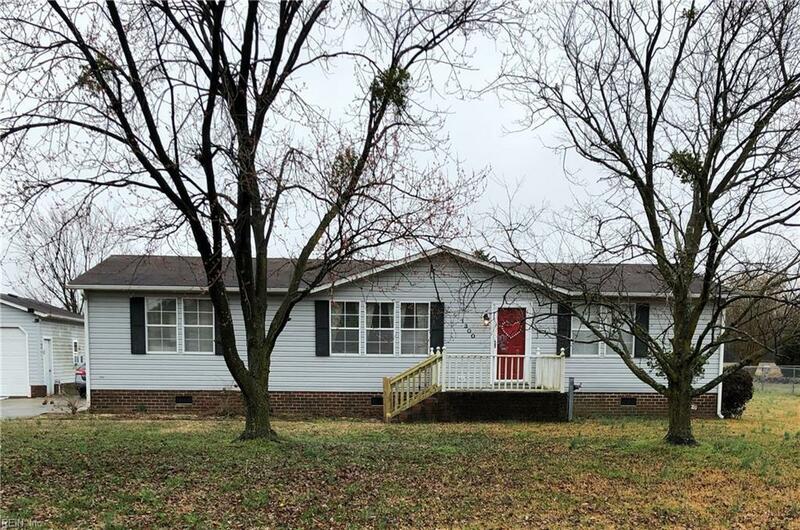 Check out his cute spacious home country living outside of the city limits! 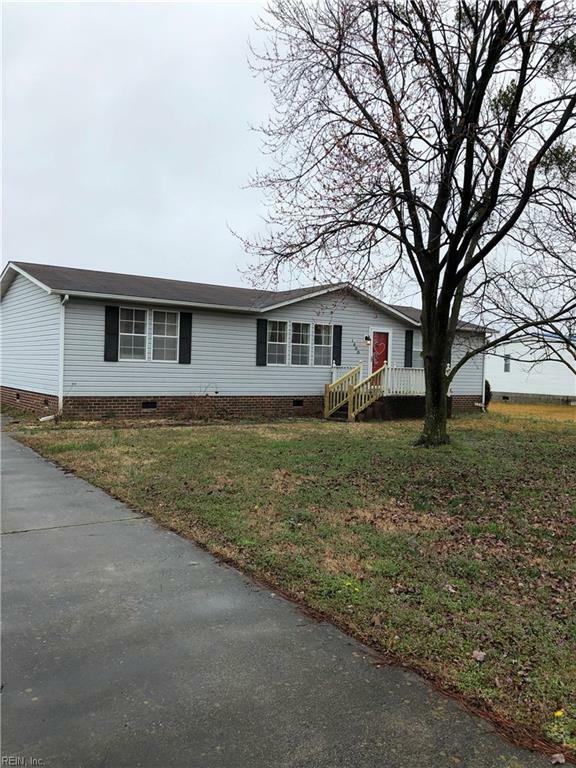 Large living room, kitchen, dining room, utility room, 3 good size bedrooms, walk in closets, 2 full size bathrooms, master bath has tub and shower. 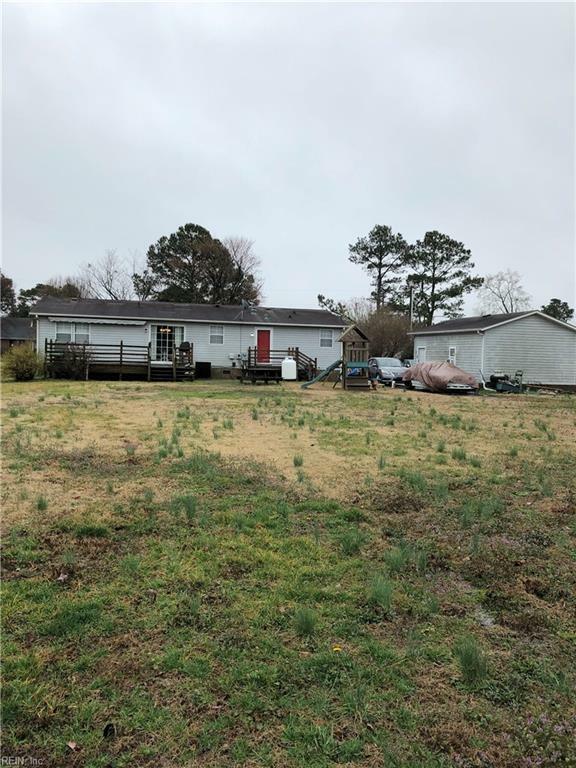 Detached garage with work shop, large yard, concrete pad for camper with electric and sewer hookups. Deck off back of house, electric awning over deck. Close commute to Virginia.